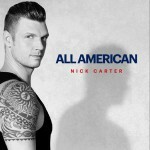 <span style="BACKGROUND-COLOR: #fff" title="Nickolas Gene \"Nick\" Carter (born January 28, 1980) is an American singer-songwriter, dancer, musician, entertainer and actor." 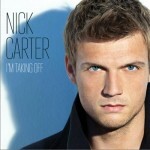 onmouseout="this.style.backgroundColor='#fff'">Nickolas Gene "Nick" Carter (born January 28, 1980) is an American singer-songwriter, dancer, musician, entertainer and actor. He is best known as one of the lead vocalists of the pop group, Backstreet Boys. He went on to release a solo album called Now Or Never during their hiatus. He has made occasional television appearances and starred in his own reality show, House of Carters. 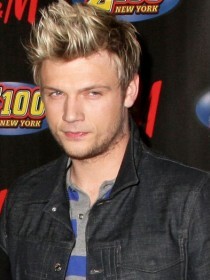 He is also the older brother of singer Aaron Carter.